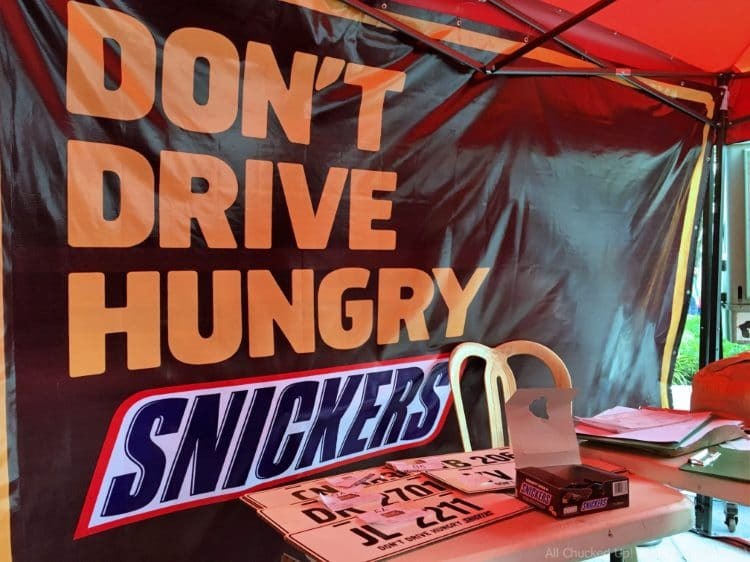 Snickers Don't Drive Hungry - An ingenious and very timely initiative! - All Chucked Up! 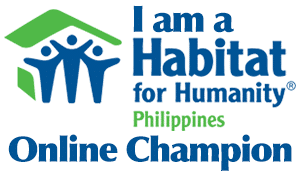 You are Here >> Home >> Events >> Snickers Don’t Drive Hungry – An ingenious and very timely initiative! 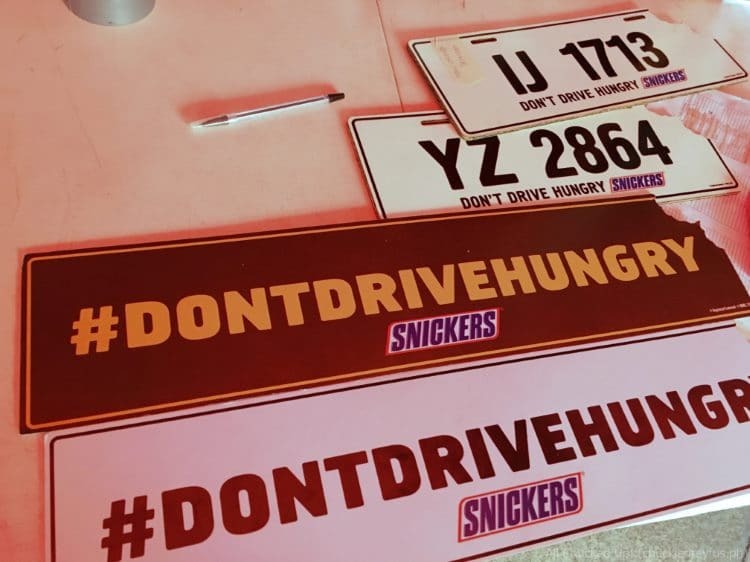 The SNICKERS Don’t Drive Hungry initiative launch – A huge success! 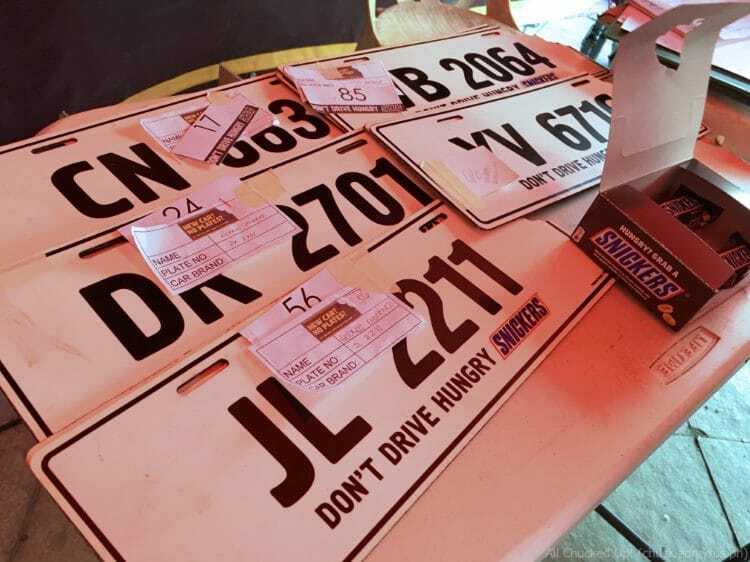 Everyone who has registered their automobiles and are currently waiting for their new official plates to be released can instantly have their temporary SNICKERS Don’t Drive Hungry plates made on the spot. True enough, droves and droves of people hurried over to the Capitol Commons car park where the SNICKERS Don’t Drive Hungry event was in full swing. You could actually feel the air of positivity all around the place. 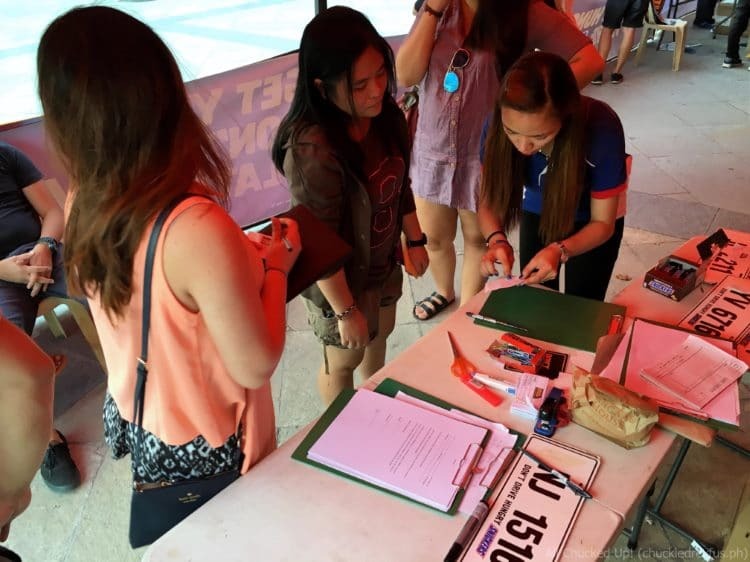 As I walked around and observed the festivities, the delight and joy on the faces of those who have received their temporary plates was noticeably infectious. 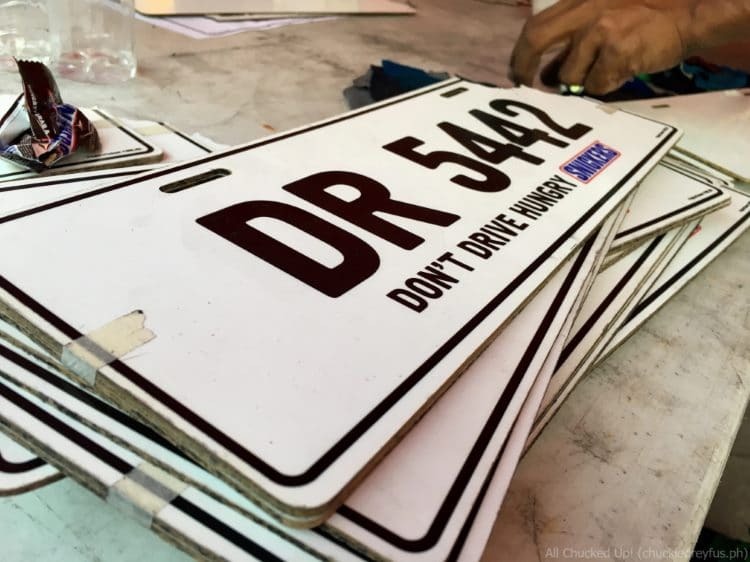 I just have to say… even though these SNICKERS Don’t Drive Hungry plates are temporary, the quality, material and workmanship of these items are actually quite impressive. They looked so awesome that I can even bet that a good number of people would rather stick to these plates over the official ones if only it were legal. Hahaha! 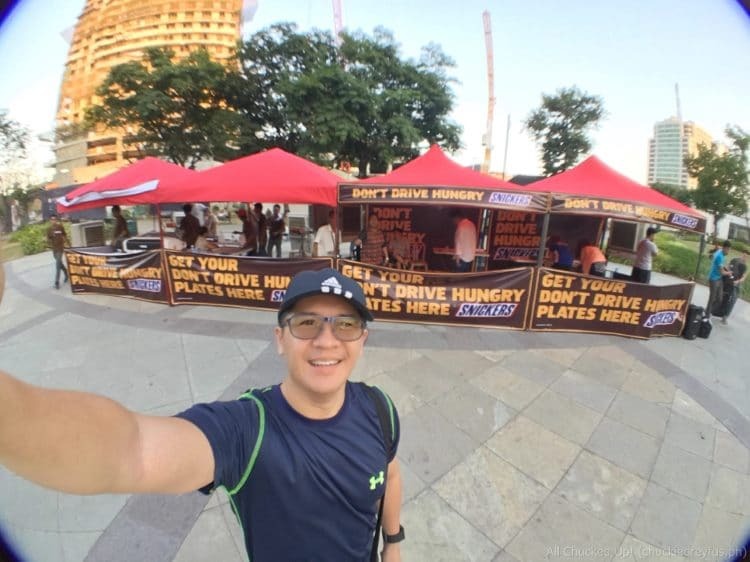 Aside from getting free temporary license plates, motorists were also invited to support the SNICKERS Don’t Drive Hungry initiative by posting their experiences with the hashtag #dontdrivehungry. 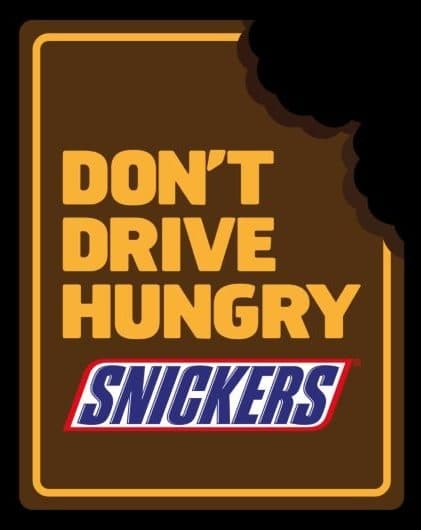 The SNICKERS Don’t Drive Hungry initiative and its thrust to make light of one of our nation’s biggest frustrations is total genius! 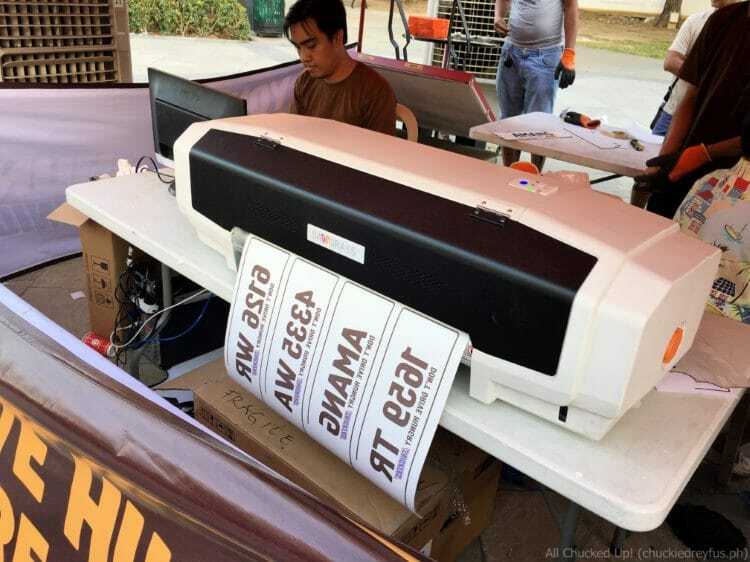 I truly cannot praise you guys enough for such an amazing job and for coming up with a concept that has collectively delighted Filipinos in a way no one else ever has. Good job! 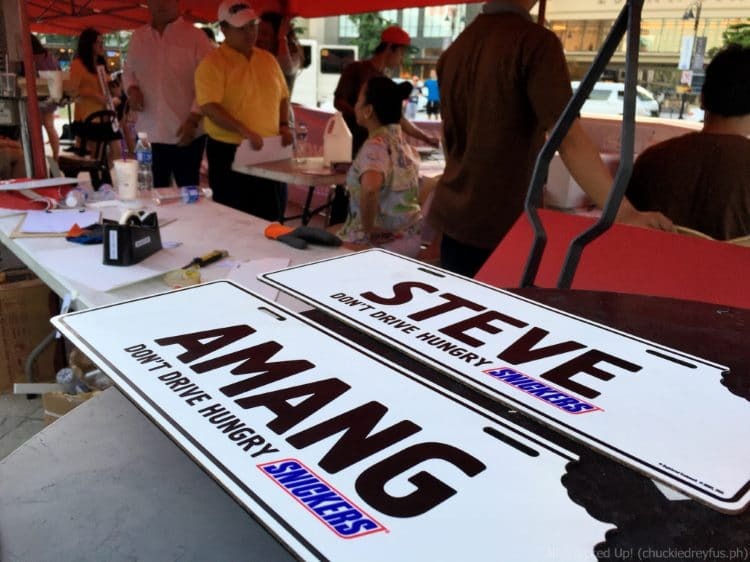 I guess we should all take Snickers’ newest campaign slogan to heart. I’m sure you’ll agree with me when I say that apart from the frustration of wanting to pee soooo very bad, the last thing we’d want is to end up stuck in horrendous traffic feeling tired and terribly hungry. Hunger can affect mood and focus, which can have detrimental effects to the quality of driving by motorists.. In fact, it can even push us into fits of road rage or we can find ourselves on the receiving end of one. Either way, nothing good comes out of it. 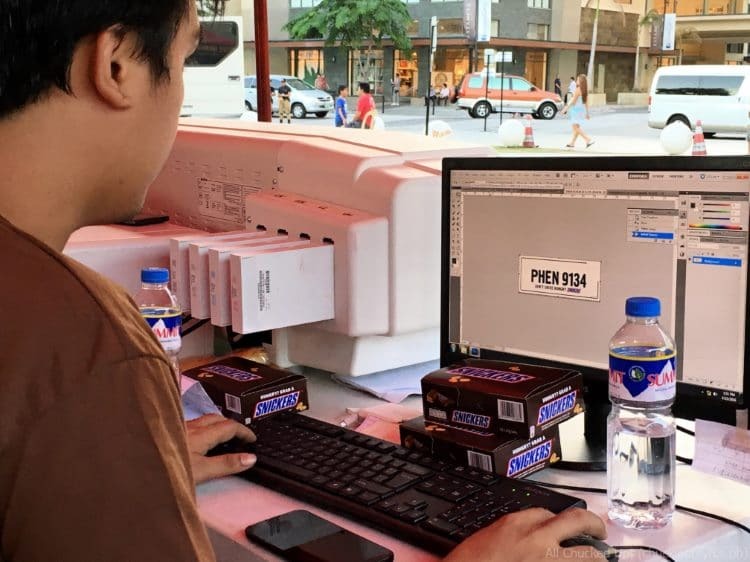 Thank God, Snickers is all about satisfying those hunger moments because they recognize that you aren’t you when you’re hungry. 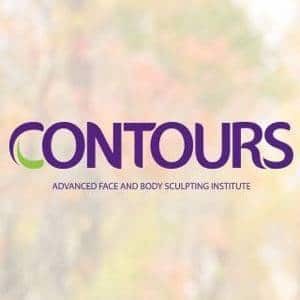 Do yourself and others a favor. 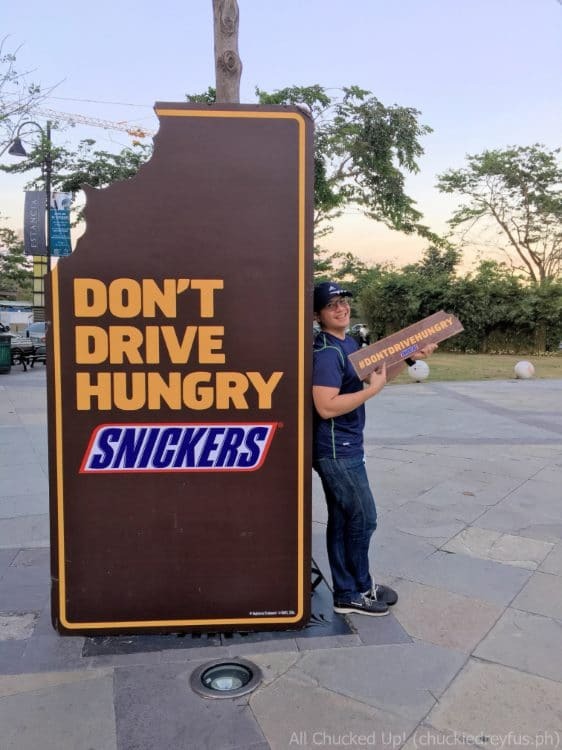 Bring along a bar or two of Snickers and don’t drive hungry. Heaven knows we need to keep our sanity and composure when faced with stress and insurmountable odds such as the seemingly futile daily commute. 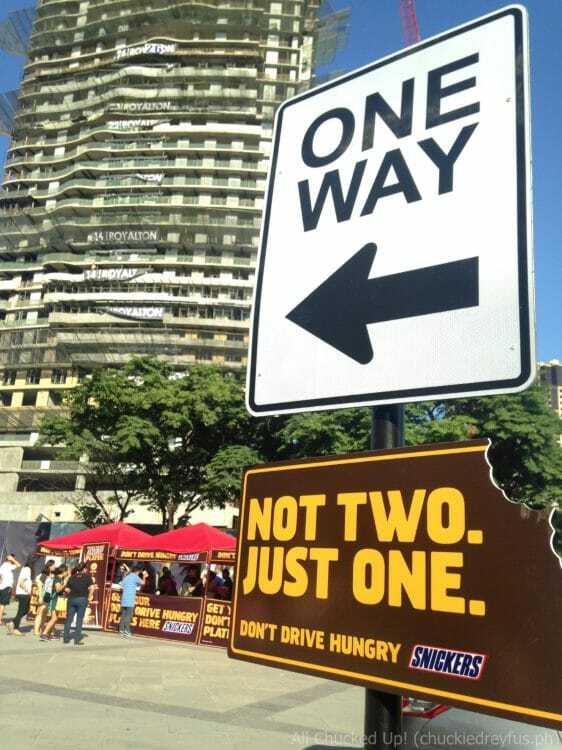 Trust that the SNICKERS Don’t Drive Hungry campaign has your best interests at heart. And hey! For what it’s worth, guys… having a bar of Snickers around even when the road is clear is absolute bliss. You get to enjoy an incredibly delicious chocolate bar that many of us have grown up loving. 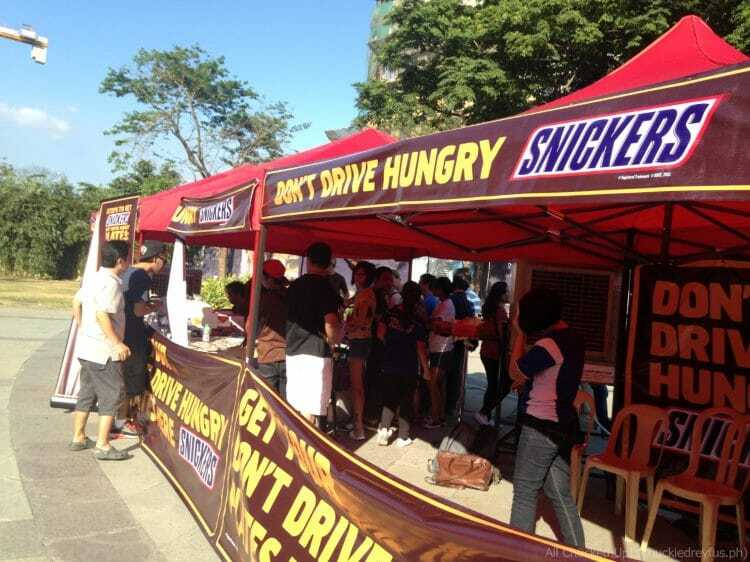 For more details on the SNICKERS Don’t Drive Hungry initiative, visit the SNICKERS Philippines Facebook page. 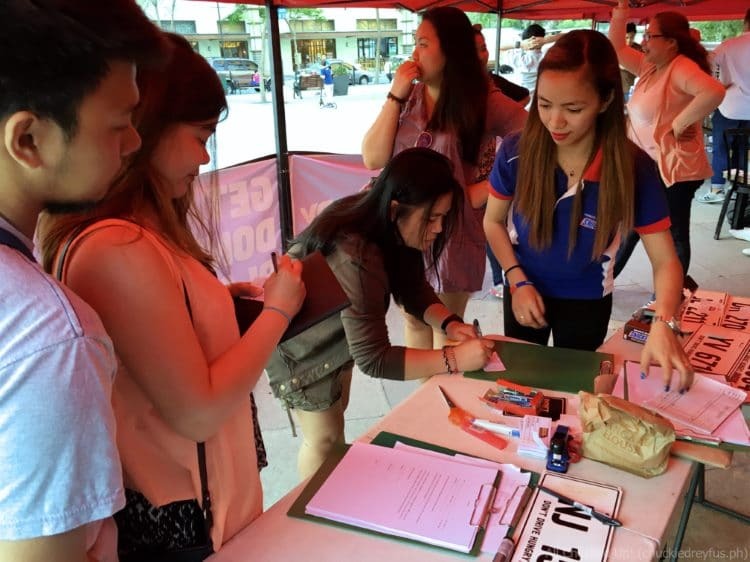 ‹ With BPI Family Auto Loan, why dream when you can drive! › #TooZesty in Boracay – An Acer Liquid Zest party!